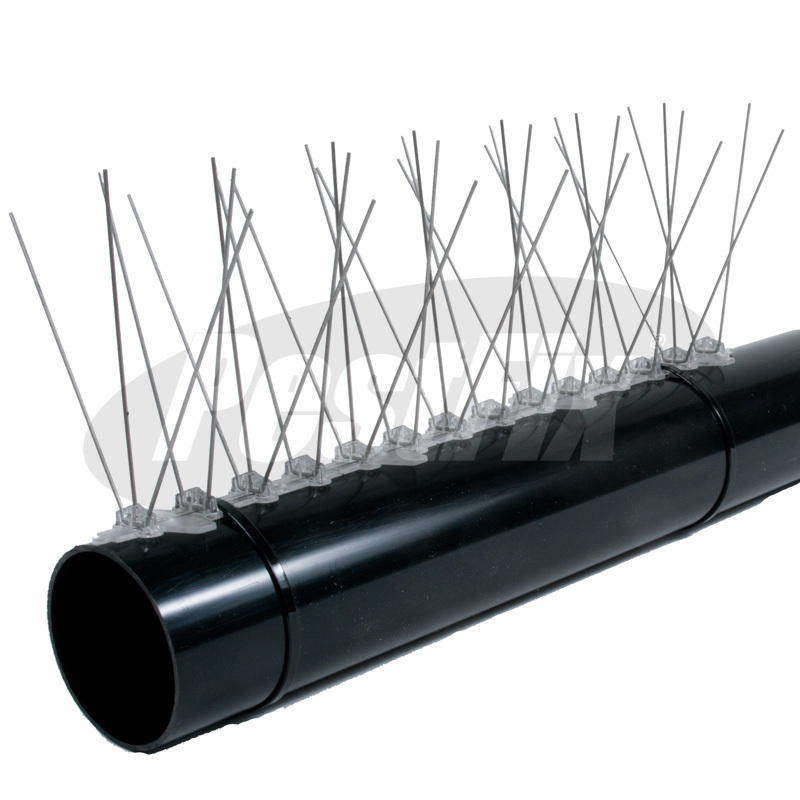 Seagull Spikes Pipe Kit keeps gulls off pipework. For pipes over 125mm in diameter additional cable ties can be purchased seperately. 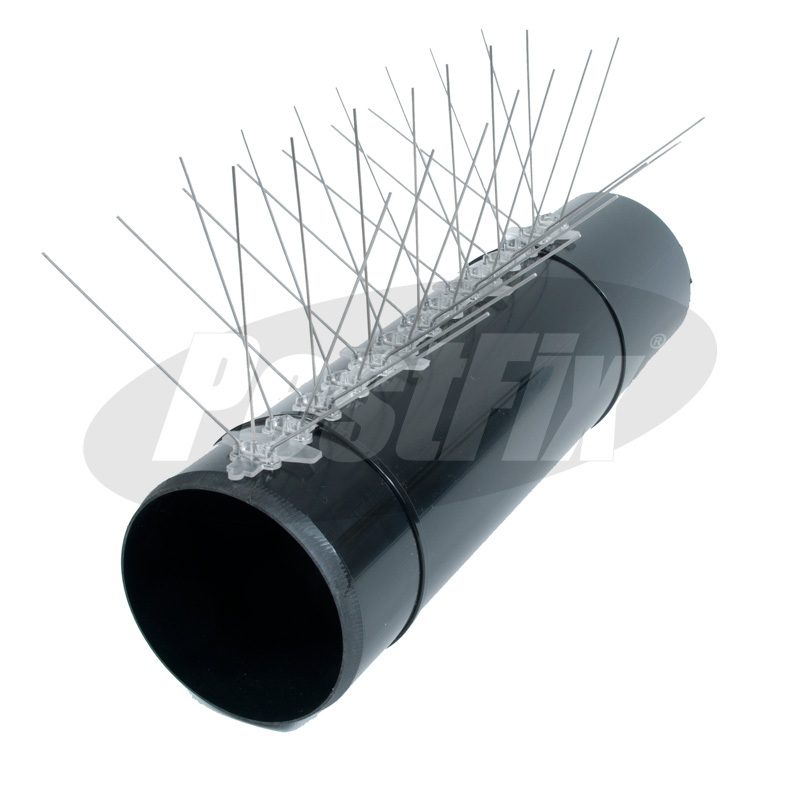 Use to secure anti perch spikes of all varieties to pipes. Use 2 zip ties per 33cm strip of spikes. One 430mm cable tie will stretch around a pipe up to 125mm in diameter. For larger pipes double-up the ties by interlocking them additional 430mm cable ties can be purchased under product codes BS315 and BS318 in the spike fixings section. 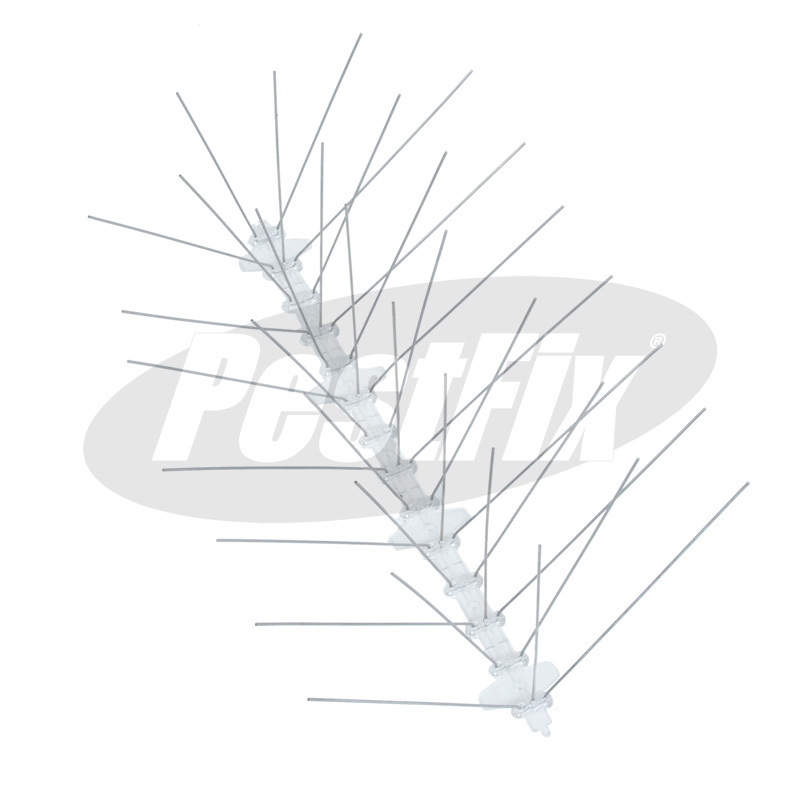 For additional grip we recommend the use of spike adhesive under the spike as well as the pipe ties. On smaller diameter pipes the excess tie can be trimmed with a knife or scissors after installation.